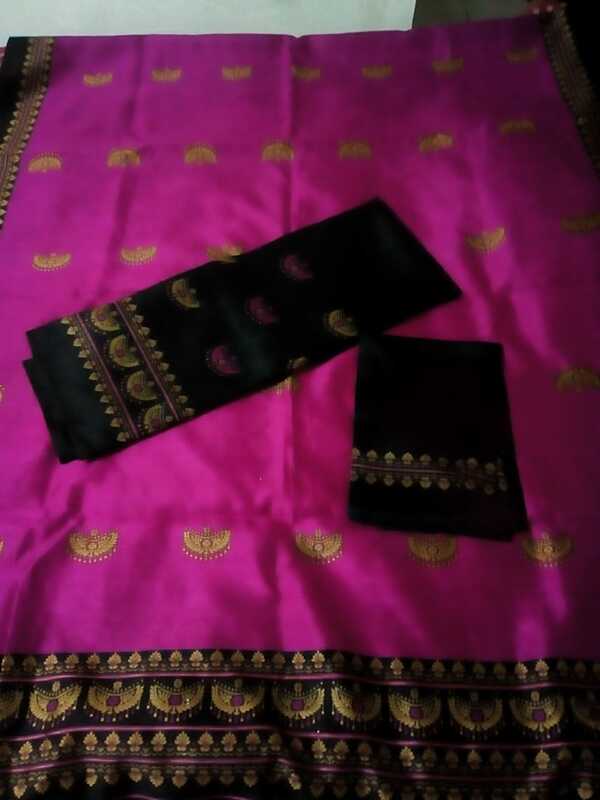 Home » Products » Woman » Mekhela sador » Printed Ghisa Mekhela Sador in Dark Pink and Black colour. 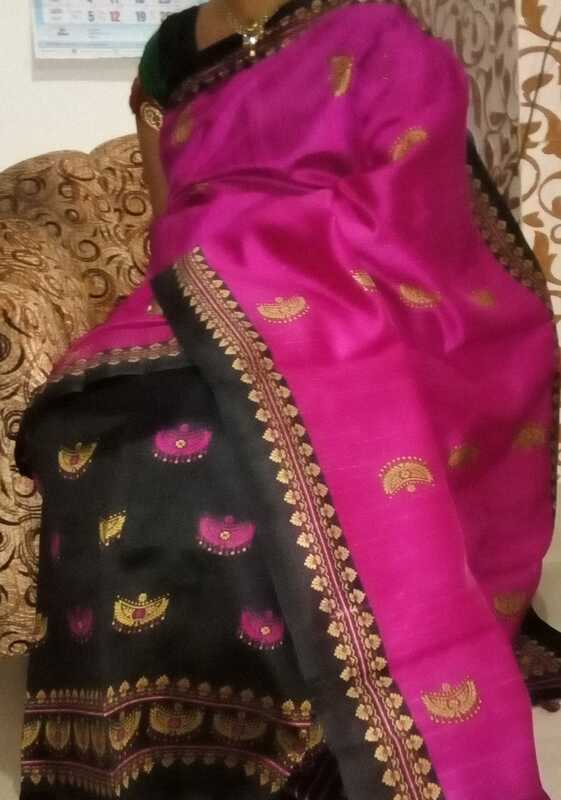 Printed Ghisa Mekhela Sador in Dark Pink and Black colour. 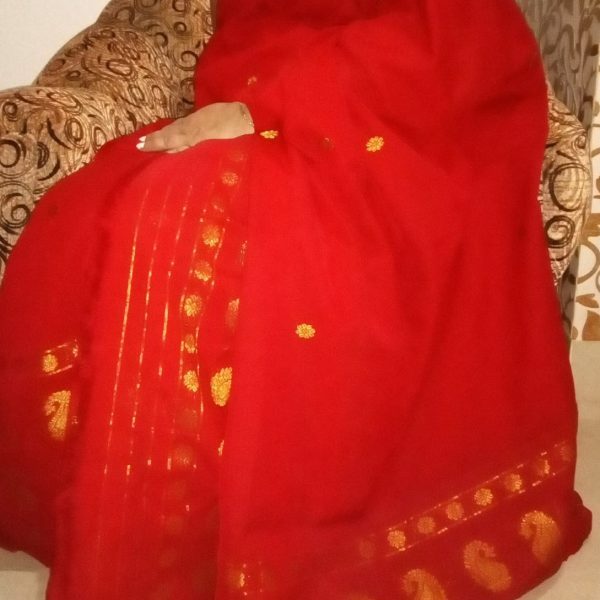 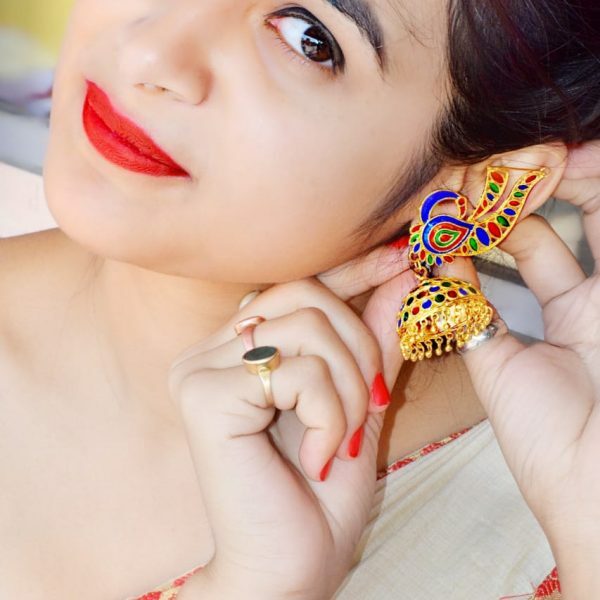 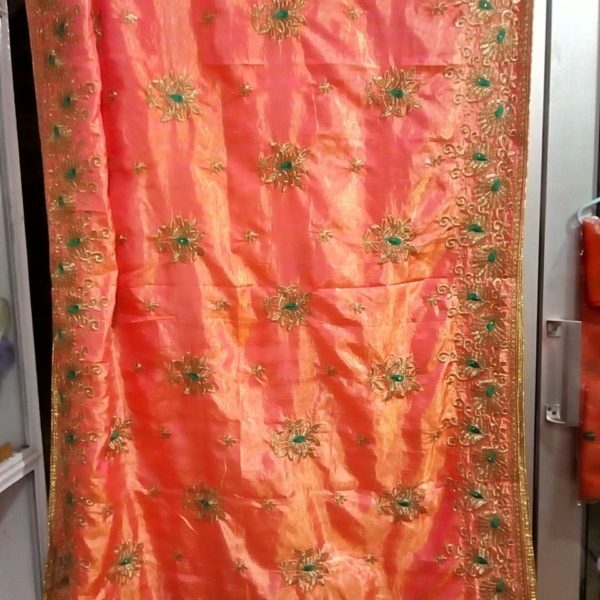 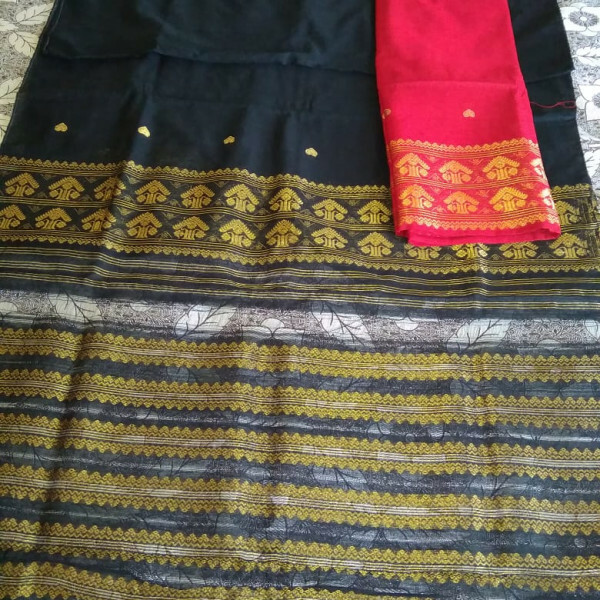 Printed Ghisa mekhela sador where sador is in dark pink colour with black and golden colour border and mekhela and blouse are in black colour. 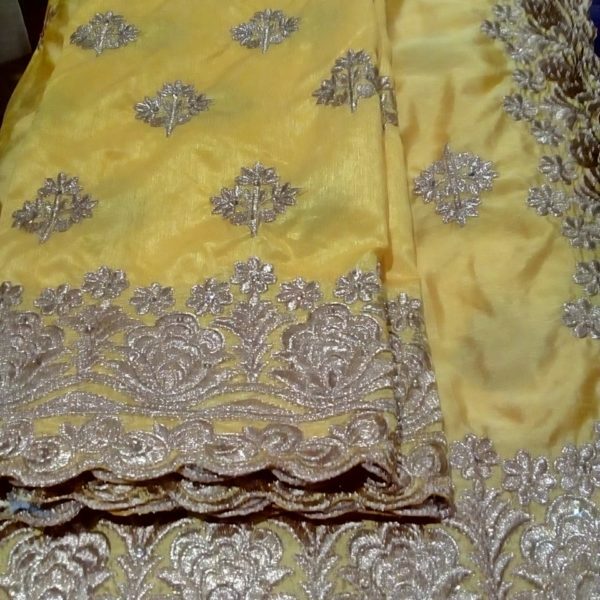 Full body Junberi design in golden colour in sador. 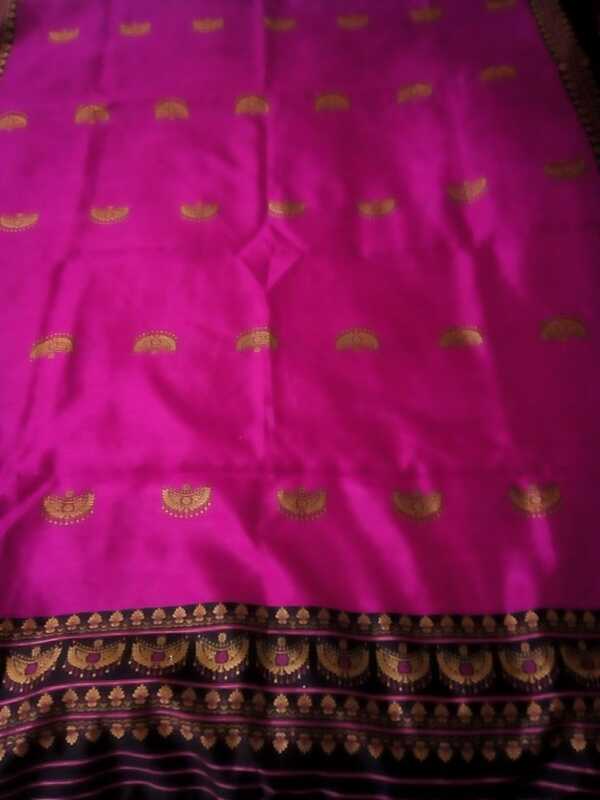 And pink and golden junberi design in mekhela. 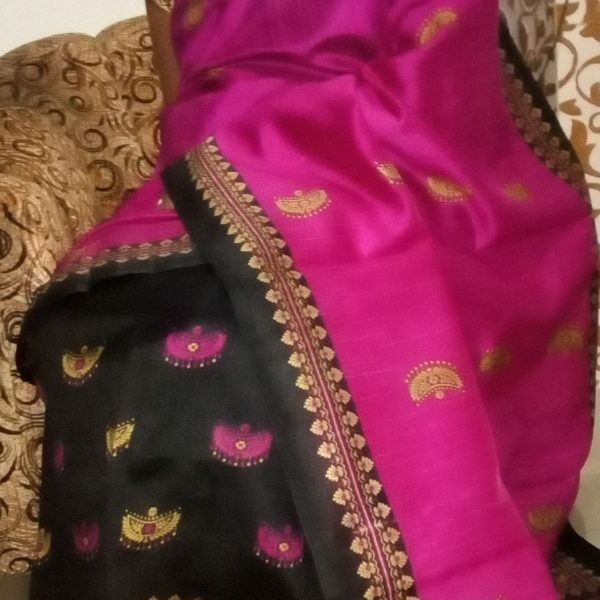 Printed Ghisa mekhela sador where sador is in dark pink colour with black and golden colour border and mekhela and blouse are in black colour. 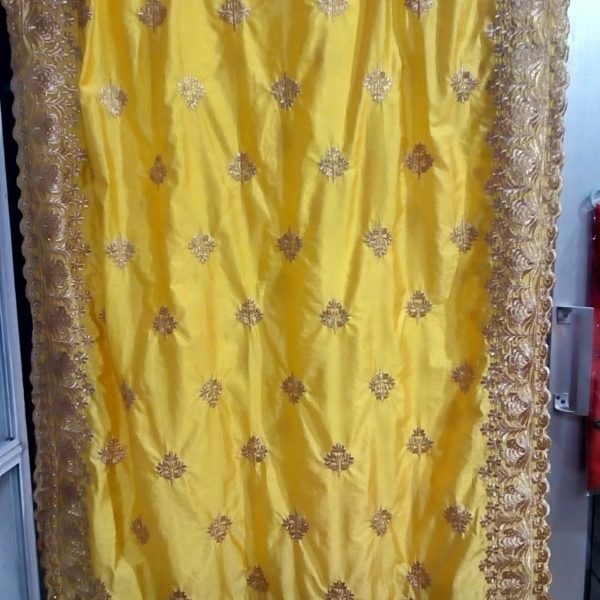 Full body Junberi design in golden colour in sador. 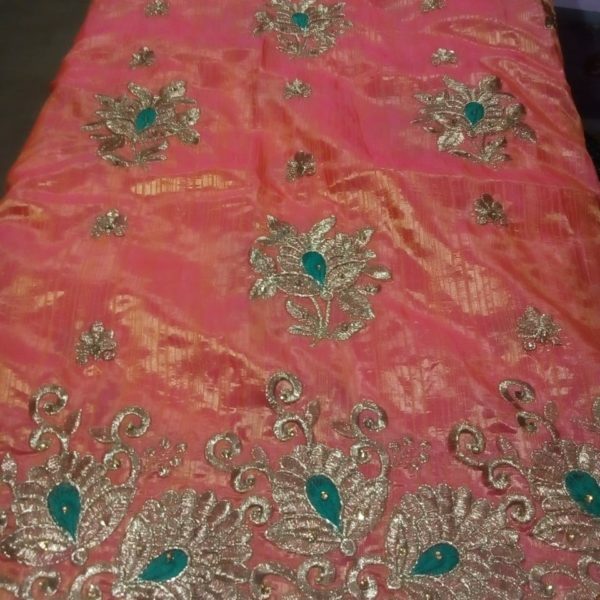 And pink and golden junberi design in mekhela. 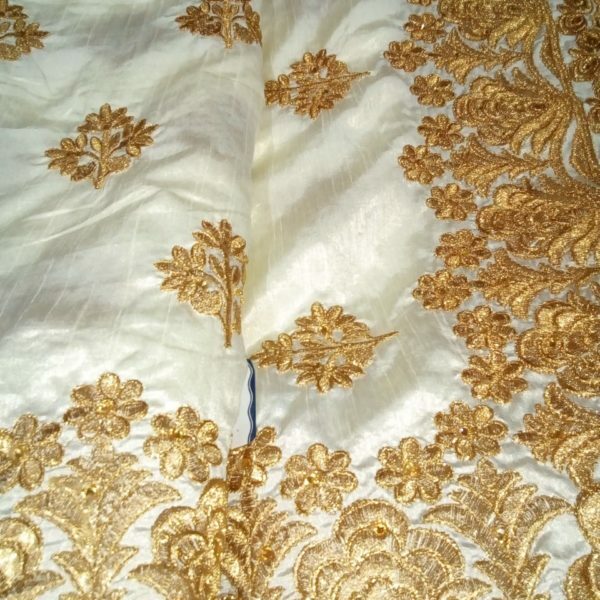 The blouse has golden and black colour border in it. 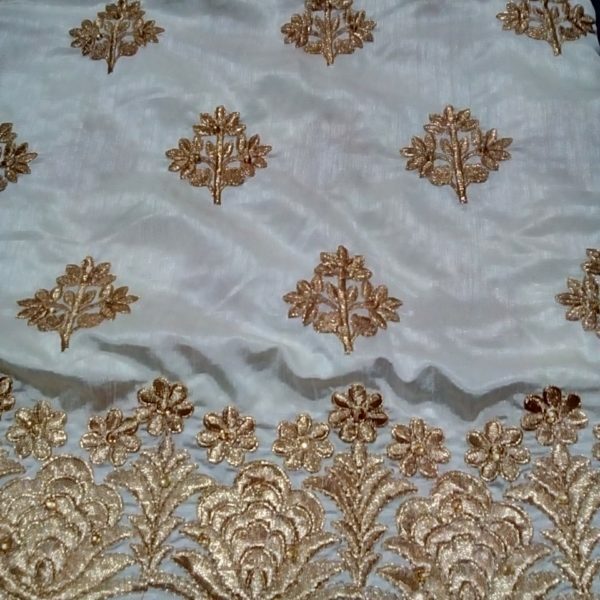 Material care : Dry wash only.